The Kubota L2501-L3901 Series Seat Suspension Kits feature our premium KM 136 Uni Pro Seat & Suspension with air or mechanical suspension. Use as a replacement seat in your Kubota® L2501, L3200, L3301, L3800 or L3901 Series compact tractor for comfort that never quits. 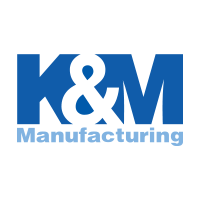 The KM 136 is designed to significantly reduce vibration and can offer every operator the ultimate level individual comfort. 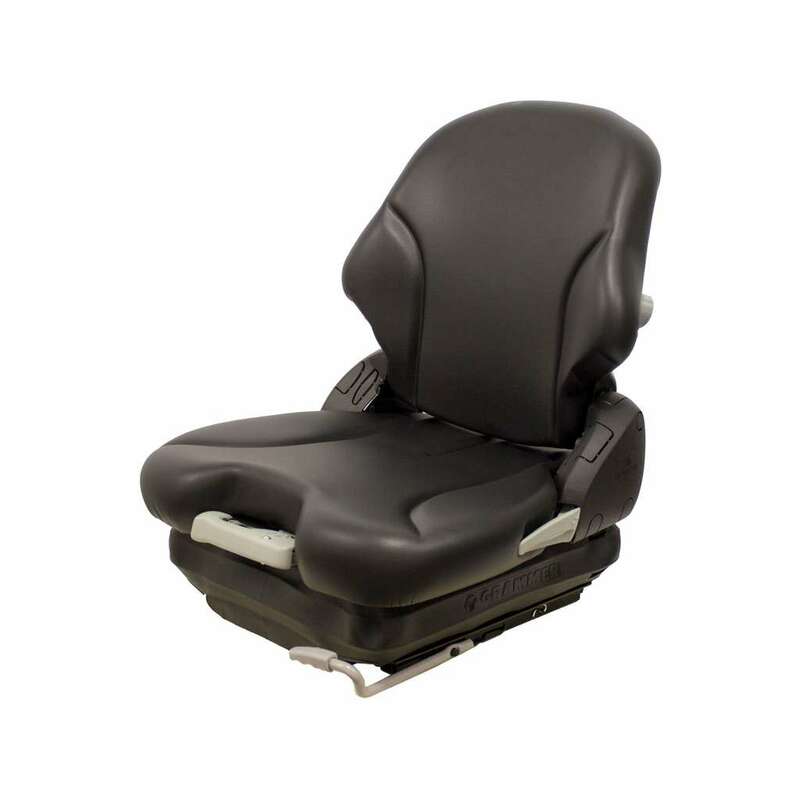 *Replacement parts for Air Suspension Seat (PN: 6850) only.